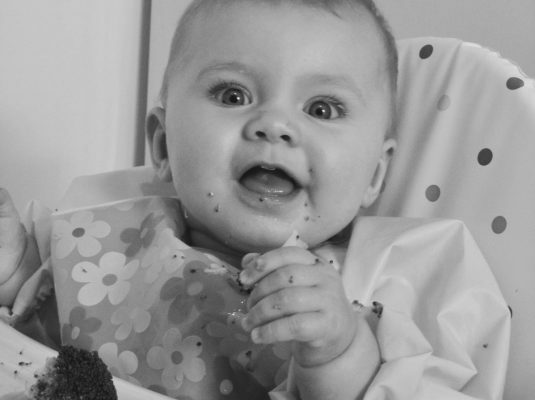 Starting your baby on solid foods is an exciting developmental milestone and one which any parent is naturally keen to begin on the right track. For good reason. How you feed your baby is not only relevant to their immediate health, but also has a significant impact on their long-term physical and psychological health, their relationship with food and their attitude to eating. This workshop is designed to give you the confidence and know-how to start off weaning in the best direction you can, without worrying about being a slave to your kitchen! The best time to come on this workshop is when your baby is 4-6 months old.